Sunday September 9, 2018-Migori Governor, Okoth Obado has tried to explain why he has hired Criminal lawyer, Cliff Ombeta to defend him over the murder of University of Rongo student, Sharon Otieno. Sharon Otieno, who was seven month pregnant with Obado‘s child was found killed on Wednesday inside Kodero Forest in Homa Bay. Governor Obado ‘s Personal Assistant , Michael Oyamo is among those arrested in connection with the gory murder of Sharon. Though he is yet to be arrested, the governor has already hired a lawyer and he said he has done this because some of the politicians have linked him to the murder of Sharon. “It is possible that people can even plant evidence on the items that have been recovered from the deceased,” said lawyer Cliff Ombeta. "This can be a danger if it is then posed as evidence that has been gathered yet it is falsely put there. 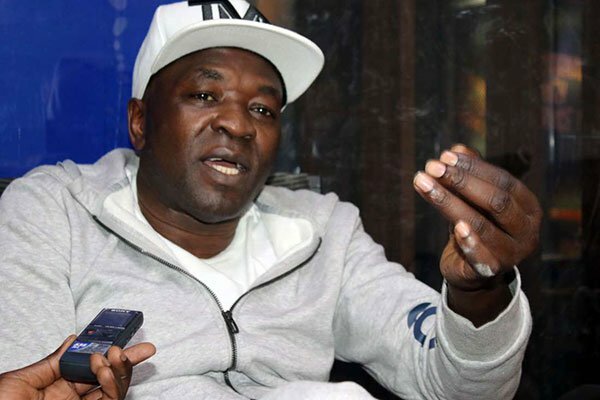 A lawyer being present prevents such kind of things and makes sure things are done in a proper manner and that the law has been followed,” Ombeta added.